Do you think of yourself as a high-growth SME? Could a passionate graduate seeking an enriching role support your growth? Be a leading organisation as we launch an exciting new graduate scheme! 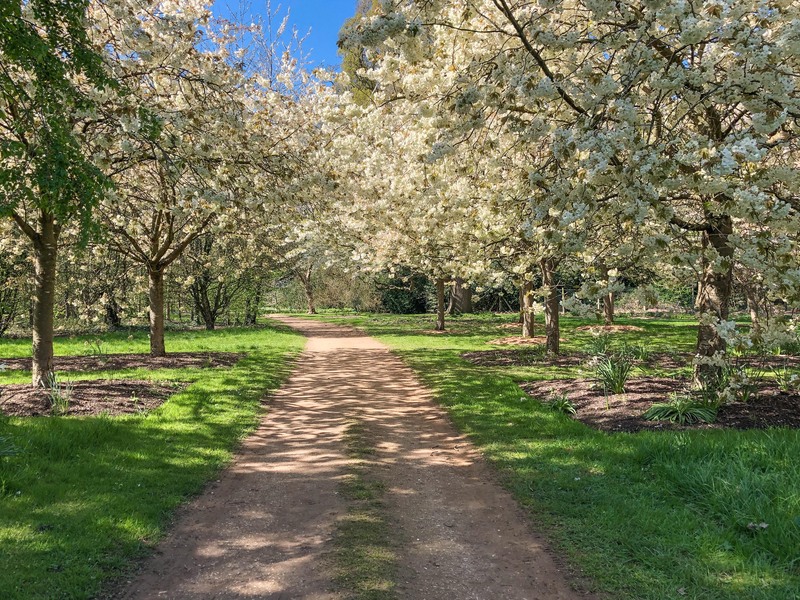 With the growing number of SMEs in the Thames Valley region, the University of Reading‘s Knowledge Transfer Centre is developing an innovative graduate scheme to support SMEs in attracting talented graduates. You can help us shape this innovative graduate scheme designed to benefit your business and other local SMEs. Your views and ideas are critical to ensuring we design the best and most impactful scheme possible for SMEs such as yours. 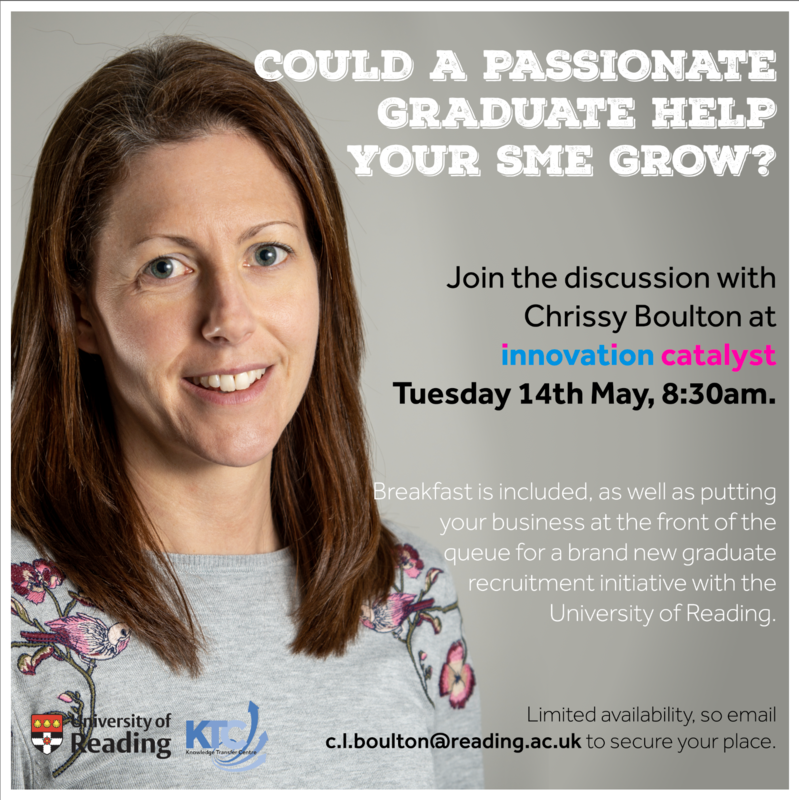 Please join Chrissy Boulton from 8:30-10:30am Tues 14th May 2019 at Innovation Catalyst, Thames Valley Science Park, Shinfield, RG2 9LH. Breakfast/drinks will be provided, and attending means you’ll be first in the queue for membership of the scheme. There is limited availability, so Please contact Chrissy on c.l.boulton@reading.ac.uk to secure your place. At the Knowledge Transfer Centre, our goal is to provide an easy route into the University for anyone interested in working with us and accessing our research. We provide high-levels of service and support to enable partners to develop collaborations via a range of mechanisms and funding opportunities, and focus on helping companies grow and increase their competitiveness. With this goal in mind, it is our privilege to announce our latest partnership with Lloyds Banking Group. 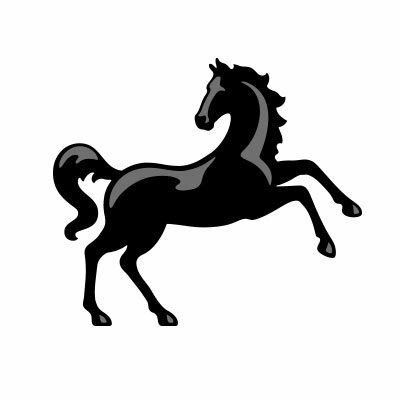 Lloyds Banking Group offer a suite of financial services to customers and businesses in the UK and currently provide home insurance to nearly 3 million customers. 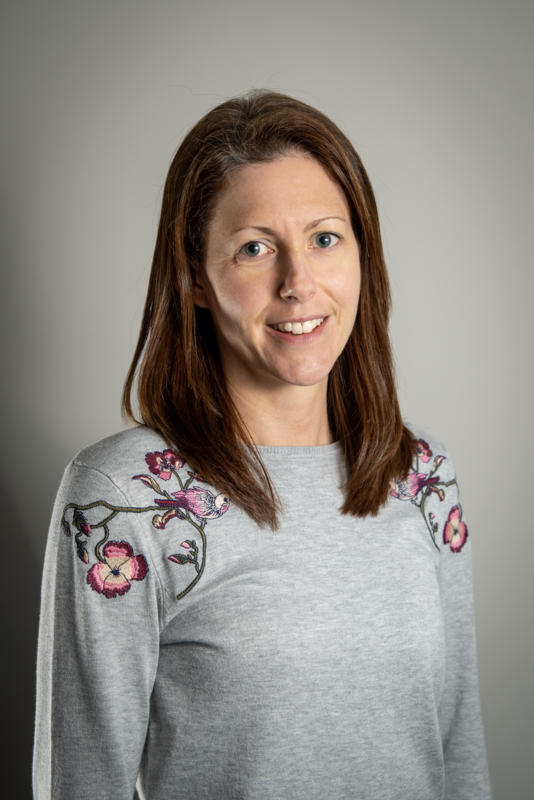 This Knowledge Transfer Partnership (KTP) provides an exciting opportunity to develop tools and models which increase the understanding of insurance risk associated with extreme windstorm and flood events within Lloyds Banking Group’s general insurance division. 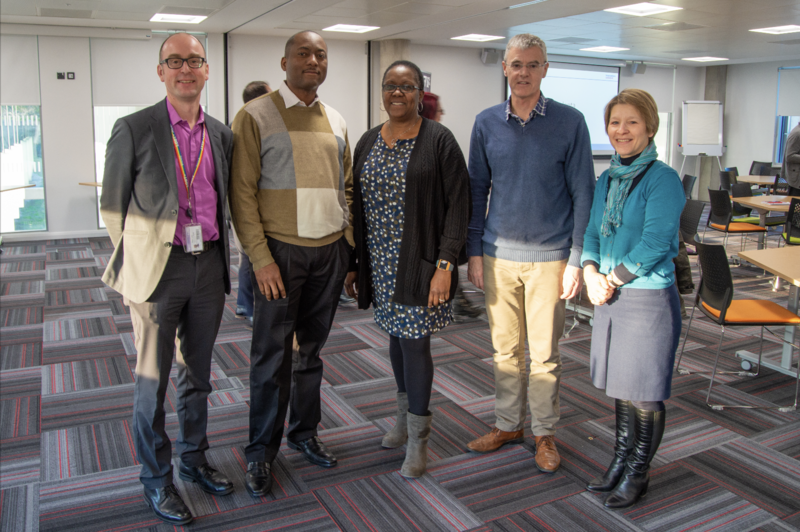 The project involves Academics from the departments of meteorology and geography and environmental sciences who will work closely with the Associate for the duration of the project. 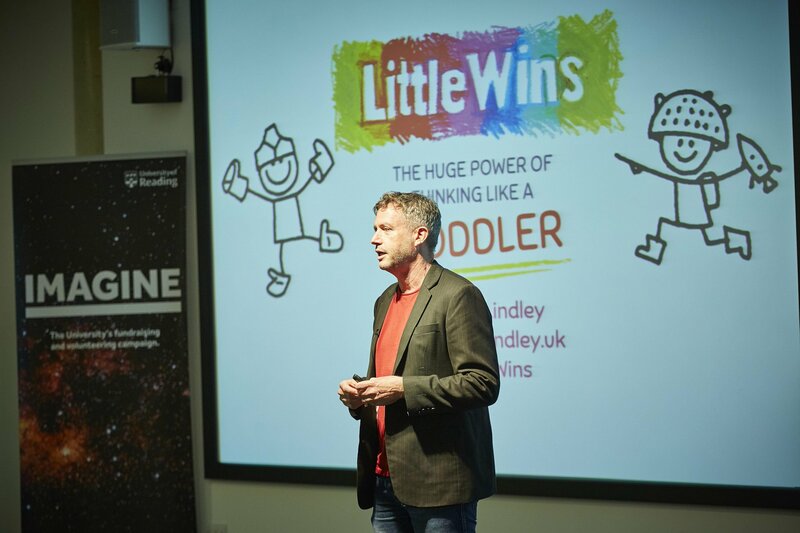 Award winning British entrepreneur, social campaigner, best-selling author and University of Reading honorary Paul Lindley visited Henley Business School on Whiteknights campus in October earlier this year to provide an excellent lecture on ‘The Huge Power of Thinking Like a Toddler’, echoing his fantastic book he released back in 2017. Paul spent the hour-long lecture discussing how he believes unlocking our personal potential is not achieved by learning new skills, but by re-discovering old ones – those we all had when we were toddlers. Paul argues that in ‘growing down’ we can be more imaginative, free thinking, playful and self-confident, allowing us to look at our personal, corporate and social challenges in a different, more impactful way. Paul founded Ella’s Kitchen in 2006 with a mission to improve children’s lives through developing healthy relationships with food. After collaborating with the Knowledge Transfer Centre at University of Reading on three successful Knowledge Transfer Partnerships, and now working on another project, Ella’s Kitchen has become the UK’s largest baby food brand and has sales of over $100M from across 40 countries. As part of the projects, together we have helped tackle the psychology and clinical language of the business, sourcing raw materials without compromising quality, and packaging; all helping the company grow into the incredible success it is today. 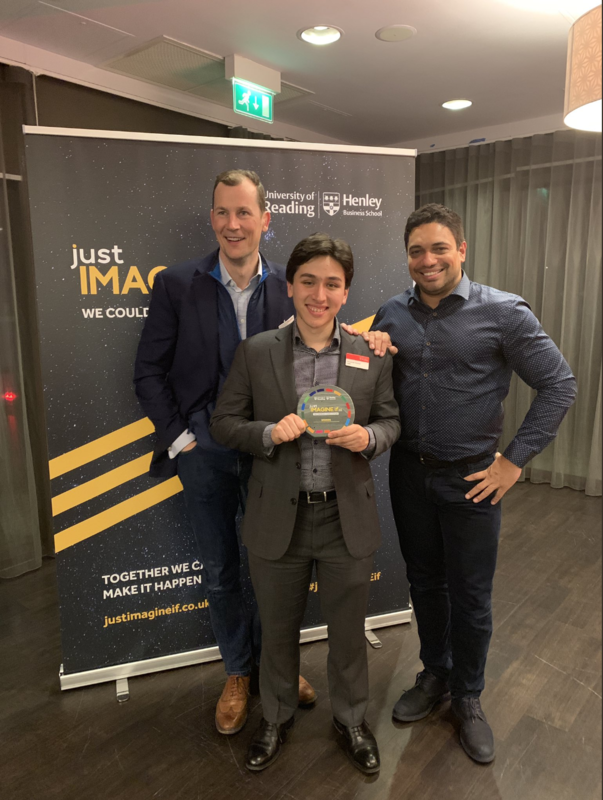 The relationship between Ella’s Kitchen and the Knowledge Transfer Centre at the University of Reading is a prime example of collaborations that work, and how the smallest idea can turn into a world-changing innovation. 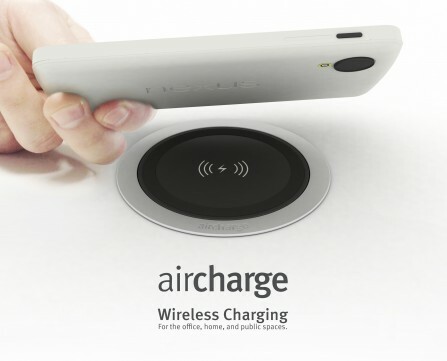 Both parties have benefited from this incredible partnership, and it has been a delight to watch the company continue to reach new heights in the market. You can still watch Paul’s lecture here. You can watch and/or read about the collaboration between Ella’s Kitchen at UoR here. If you’d like to found out how we can help your business grow, click here.